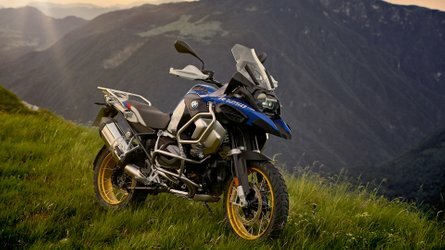 This year saw the introduction of the new F 850 GS to BMW’s popular dual-sport lineup. 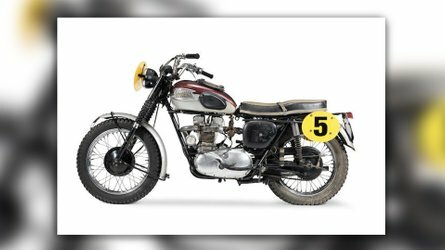 The model’s most recent iteration introduced a new design and a new engine to the family—the 853cc inline twin mill, producing 90 horsepower and 63 lb-ft of torque. 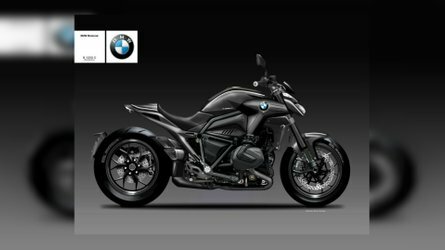 Leaked renders in August hinted at a variant of the GS that would push its off-road and tourer capacity a little further. 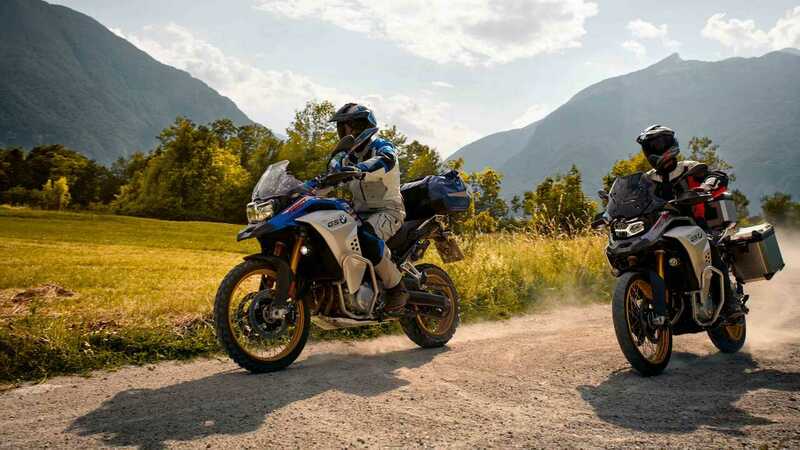 On November 6, BMW officially introduced the all-new F 850 GS Adventure to the world at the 2018 EICMA. OH THE ADVENTURES WE'LL HAVE! Building on everything the standard 850 has to offer, the new Adventure trim adds more comfort, but also more capability. It receives a sheet steel bridge frame that also relies on the twin engine for extra solidity. The new model integrate a 23-liter gas tank, versus a 18.5 litre tan- on the base model. 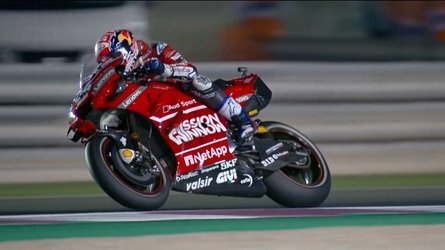 At the front, a larger, adjustable windscreen increases the rider’s comfort by reducing turbulence and increases protection against the elements. The engine is now framed and protected by a crash bar. The gear and brake levers can also be adjusted to better fit the rider’s needs. Also standard is the luggage rack at the back. The model is fitted with two adjustable riding modes—Rain and Road—teamed up with ABS and automatic stability control (ASC). These features also come standard on the GS Adventure, however, a flight of options can be added to further the bike’s capability, including Dynamic, Enduro, and Enduro Pro riding modes, Electronic suspension dynamic ESA system, Dynamic traction control (DTC), as well as a 6.5-inch TFT color cluster display, aluminum panniers, and Intelligent emergency call system. Pricing and details regarding the new model’s arrival in the showrooms haven’t been unveiled but we can expect to see it in time for the return of the nice season next year.